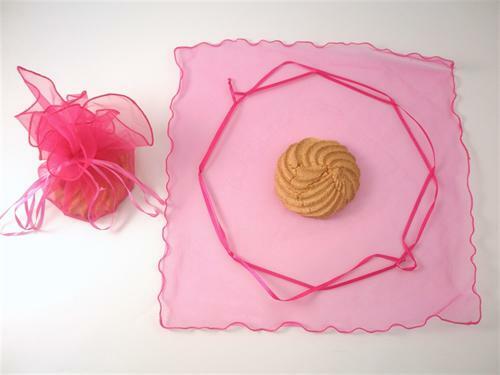 Organza wrap for Bastitcha, Kourabiedes and Lokoumia. Available in a multitude of colours. Sold in packs of 10.